Are you the best-of-the-best? | Spa Inc. If you’re proud of your spa, if your clients are well-satisfied, and your marketing efforts progressive, it’s time to tell the world. Go online and nominate your spa in one of the categories offered by spAWARDS and earn the rights to tell the world your spa is a leader. 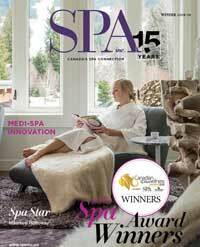 A call for nominations is out, for 10 award categories including Canada’s Top 50 Spas. Other categories cover everything from the most romantic spa, to top spa cuisine, and recognition for spa innovation. These “best of’‘ awards were created to enable consumers to discover some of the hidden gems, and to spotlight the best operators in our industry. Anyone can nominate a spa through the online nomination form. 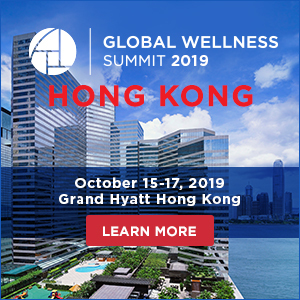 Awards criteria includes website creativity and presentation, availability of information about treatments and pricing, ease of online reservations, effectiveness of gift cards and loyalty programs, innovative spa treatments, outstanding marketing programs, and overall guest satisfaction. Spa Inc. is the official Canadian media sponsor for spAWARDS, recognizing outstanding spas across the country and in specific categories. 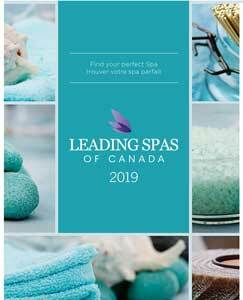 We will be part of the judging panel for the Top 50 Spas in Canada category and we know it will be a tough competition—this country is replete with fantastic spas offering a great diversity of treatments. SpAWARDS were launched by Book4Time last year, and the immediate response was strong. 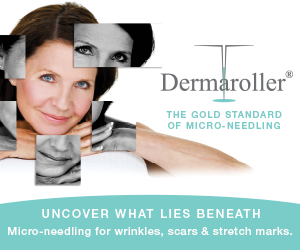 Winners are granted access to the award logo and marketing materials—so they can use it to promote their spas and advertise their accomplishments. Last year’s winners were announced in February. A complete list of winners can be viewed on the website at www.spawards.com.